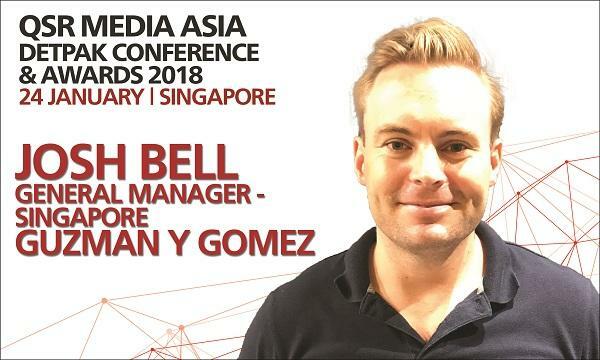 As a general manager of Guzman y Gomez, Bell is responsible for the continued growth of the brand within Singapore, as well as potential new markets in SE Asia. Prior to joining GYG, Josh spent five years with Swiss bank UBS based out of Sydney. He believes that the role of technology plays a great part in the sales generation, management and profitability of QSR brands. Having spent 5 years working with Swiss bank UBS, I had very little experience or understanding of the QSR sector. Having then spent 1 year working closely with the founders of GYG (Steven Marks and Robert Hazan) and their team, I was able to gain a far greater understanding of what made GYG (and QSR in general) operate to potential. Steven & Robert spent 4 years constructing GYG prior to opening to franchising, such a long investment in the sustainability of their brand. At the 4 year mark, and upon opening to franchising, they took a keen interest in the skill-set and expectations of their franchisees, including myself. They did not rush or compromise on this process as the success of franchisees is a core value within the business. 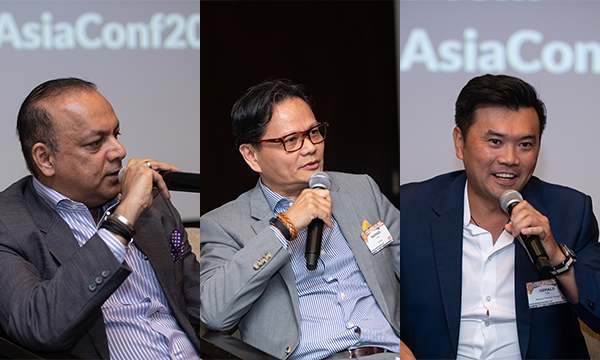 This was extremely valuable training in preparation for the launch of the business and expansion in Asia. I believe in the quotes below. Lowering the price is a one-directional, single-axis choice. Either it's cheaper or it's not. At first, the process of lowering your price involves smart efficiencies. It forces hard choices that lead to better outcomes. Over time, though, in a competitive market, the quest for the bottom leads to brutality. The brutality of harming your suppliers, the brutality of compromising your morals and your mission. Someone else is always willing to go a penny lower than you are, and to compete, your choices get ever more limited. The problem with the race to the bottom is that you might win. Even worse, you might come in second. To cut the price a dollar on that eBook or ten dollars on that plane ticket (discounts that few, in the absence of comparison, would notice very much) you have to slash the way things are edited, or people are trained or safety is ensured. You have to scrimp on the culture, on how people are treated. You have to be willing to be less caring or more draconian than the other guy. Every great brand (even those with low prices) is known for something other than how cheap they are. Henry Ford earned his early success by using the ideas of mass production and interchangeable parts in a magnificent race to the most efficient car manufacturing system ever. But then, he and his team learned that people didn't actually want the cheapest car. They wanted a car they could be proud of, they wanted a car that was a bit safer, a bit more stylish, a car built by people who earned a wage that made them contributors to the community. In the long run, to be the cheapest is a refuge for people who don't have the flair to design something worth paying for, who don't have the guts to point to their product or their service and say, "this isn't the cheapest, but it's worth it." QSR Media: What have you observed within the QSR and fast casual industry today? The most interesting developments within the QSR industry (in my view) is the role technology will play in the sales generation, management and profitability of these restaurants. Many QSR brands are spending a lot of money bringing this technology in-house, while others are electing to use outsourced partners/ aggregators. Both come at a cost, and this cost is not yet fully known. With regard to in-store management technology, there are many solutions out there but those are often designed more for fine dining operations. If you are interested to attend, you may contact Nikki at nikkiq@charltonmediamail.com or at +65 3158 1386 ext 238.